When you’re running a mixed fleet of cars and commercial vehicles, it makes sense find a partner that can offer you the best of both worlds with business car and commercial vehicle leasing. That way, rather than juggling multiple suppliers and contracts, you’ll cut down on repetitive administration and enjoy less paperwork, consolidated invoicing, more streamlined processes and a single point of contact. You’ll benefit from the bigger picture too. With a fleet management dashboard that keeps track of your vehicles in real time, from mileage to fuel spending, you’ll have the accurate reporting you’ll need to work out your total operating costs and keep them as low as possible. 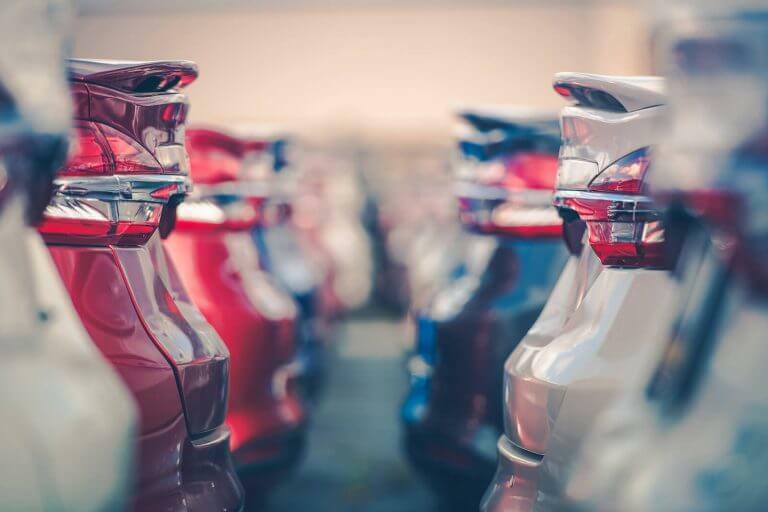 What’s more, because you can pool mileage across all your vehicles, you won’t be paying excess charges at the end of your contract, so you’ll always know what you’re getting. The advantage of My Business Lease is that you’ll benefit from economies of scale and fully transparent leasing deals to suit your business, with a range of cost reductions and a guarantee of no hidden charges on lease cars or vans. As well as the ability to pool mileage across your mix of vehicles, we also provide a £100 damage waiver for each one when you return them. Then, to keep your fleet operating at optimum efficiency, we’ll work with you to develop the best fleet management solution for your business including our service, maintenance and repair plans, that offer fixed cost servicing throughout your contract that controls your maintenance spend and ensures the highest possible quality of repair work. If you need us to, we’ll also ensure your duty of care obligations are met, regularly checking driver licences to ensure your drivers are covered and your business stays protected. What’s more, because all your car or commercial vehicle drivers will benefit from the same award-winning support from our 24/7 Driverline concierge service, you’ll benefit from fast issue resolution that keeps downtime to a minimum. In partnership with our accredited conversion specialists, we’ll support you through the whole process of getting your lease vehicles converted too. When you can choose from any make or model of business car, you can depend on us to help you make your fleet the best it can be. Our extensive range of vans, pick-ups and people carriers means we’ll always keep the wheels of your business turning, whatever your requirements. Interested in talking business vehicle leasing? With a wide range of business lease cars and vans to suit every need, our specialist team is on hand to help. Why not get in touch?